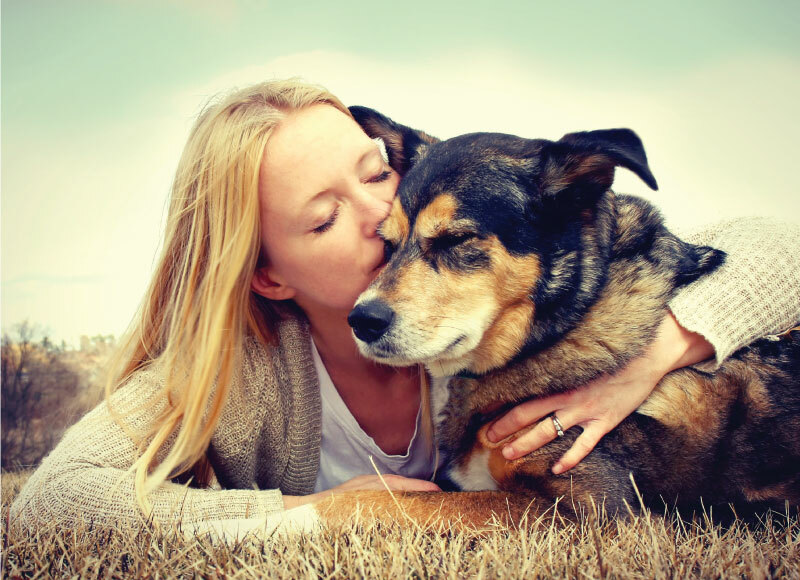 Your pet thanks you for your interest in their health and well-being and encourages you to discuss the cannabis treatment options with your Veterinarian soon so that they may start to enjoy the healthy benefits of a natural product. 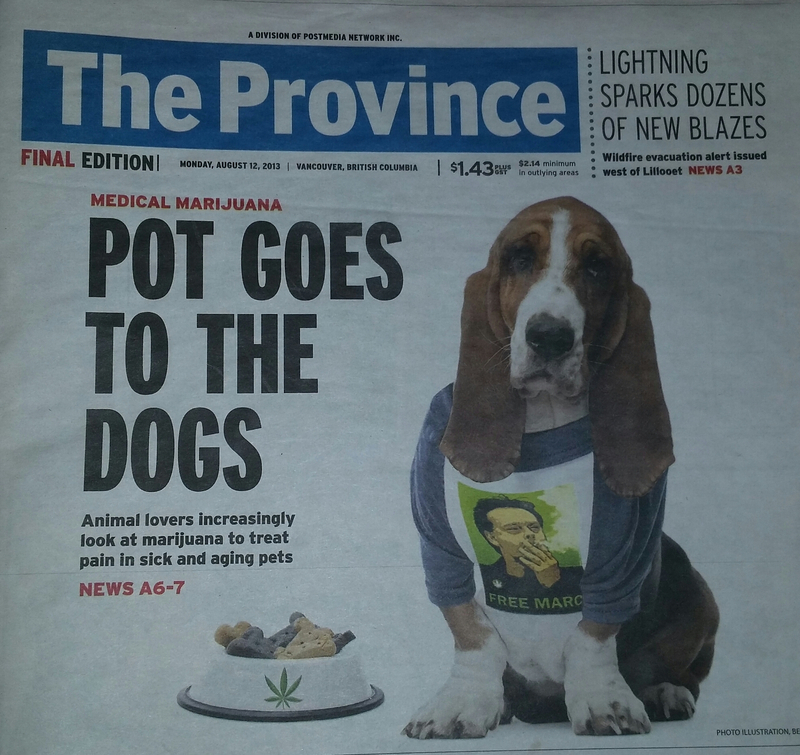 Pet Division was already open when The Province newspaper called in August 2013. They asked us to do an interview about cannabis and dogs. A local Veterinarian had spoken out to say how beneficial this plant medicine could be to pets who are routinely poisoned by the toxic pharmaceuticals given to them. We were already serving a pet in palliative care because a local Veterinarian felt there "was nothing left to lose at this point" and "it helps people so it might help this pet too". Canadian Dogs Online has recently contacted us and will be running a social media campaign on Facebook and other sites. The Dispensary is excited to be featured in the upcoming 2017 issue of Canadian Dogs Annual- the most prestigious dog magazine in Canada. If your pet is a member with us, please keep us updated on their progress and they might just get a feature in one of these campaigns. Membership is available, but not required. It works almost the same for pets as for people. 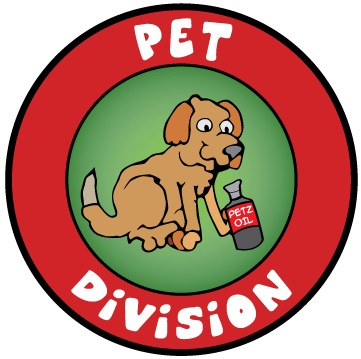 The menu for pets is a restricted menu and no smoking type products will be available. What you will find is a selection of Petz Oil, CBD Oil, CBD Caps and MJ Creams. New products will be added as they become available. Products can be purchased through mail order for an additional shipping charge or from the stores at 880 East Hastings or 1182 Thurlow Street. Pets members are not allowed inside the store UNLESS they are service dogs but please don't leave them in your car. All the documents you will need to register your pet.